No. 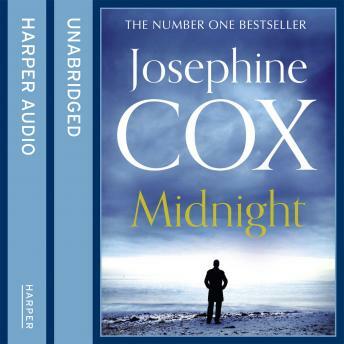 1 bestselling author Josephine Cox returns with a powerful, dark love story shrouded in shocking secrets and malignant forces. Molly and Jack are deeply in love but their relationship is being torn apart by Jack's nightmares. Trapped in a place where he is taunted by eyes in the gloom, it is becoming harder for Molly to pull him free, and when daylight comes the haunting visions remain. He can make no sense of them, though, when he is deep in the dreams, he knows exactly what's demanded of him. Realising that Jack is being driven close to the edge, Molly urges him to seek help, and with their relationship faltering, Jack decides to hunt for answers.